Welcome! Please click here to enter. 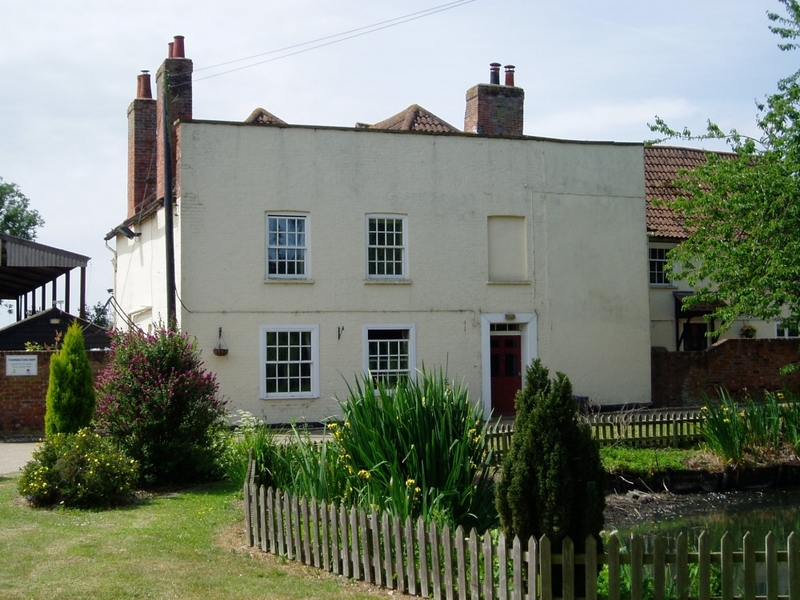 Thorringtons Farm, Layer Marney, Colchester, Essex CO5 9XP.